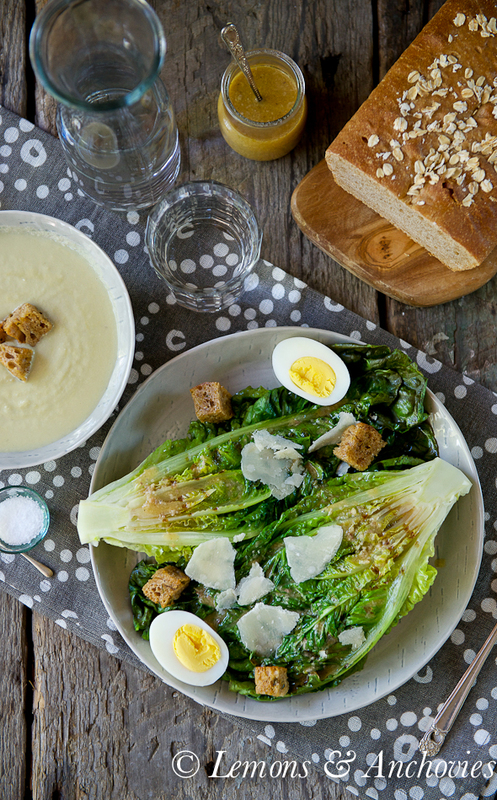 Love the colors and textures of your salad! 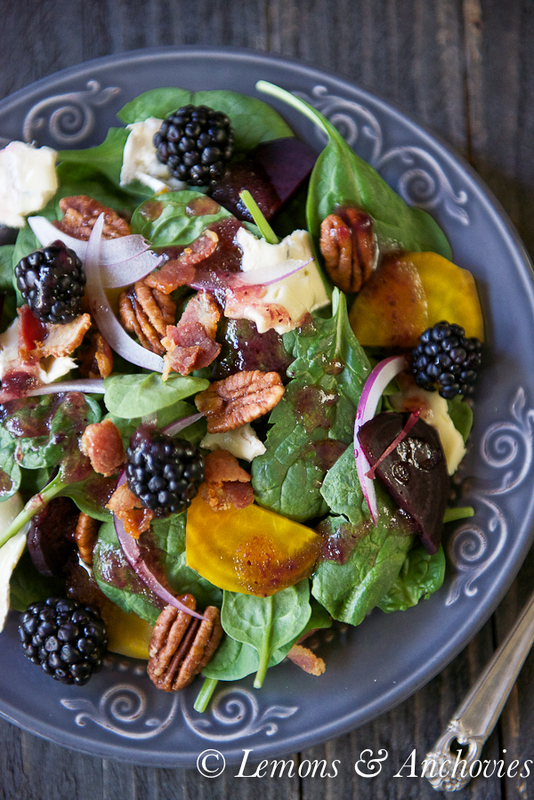 That berry-balsamic dressing sounds heavenly! This is like MY KIND OF SALAD! 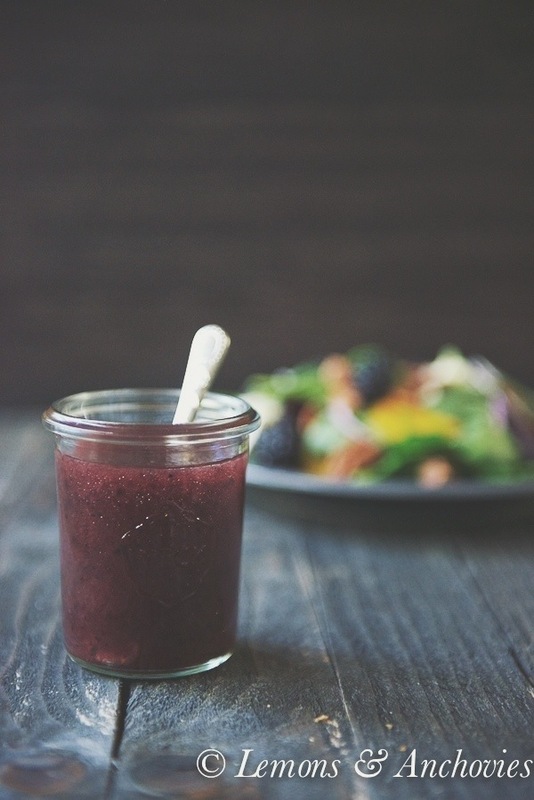 I love beets and with the blackberries and that dressing…oh my goodness. My sweet spot. 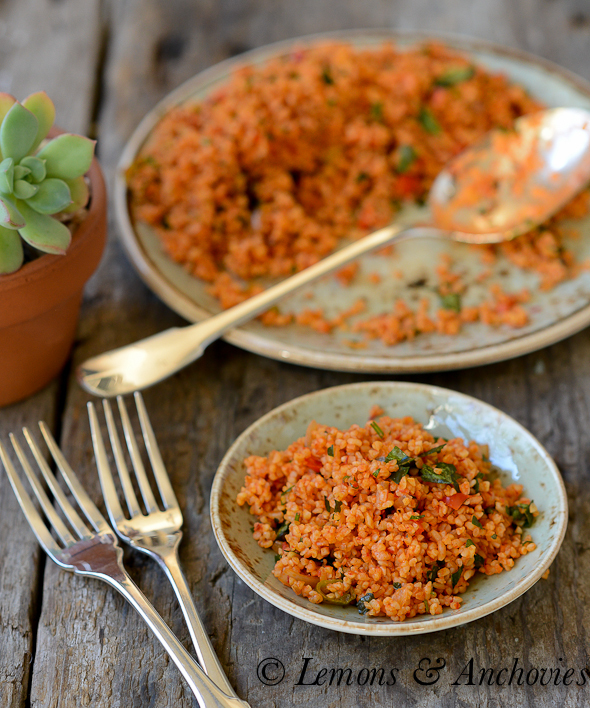 Looks delish, love those golden beets! I could eat this kind of salad every day! Wow! When I saw your vinaigrette on Facebook, I just had to come see the salad – it truly does have some of everything delicious in it. 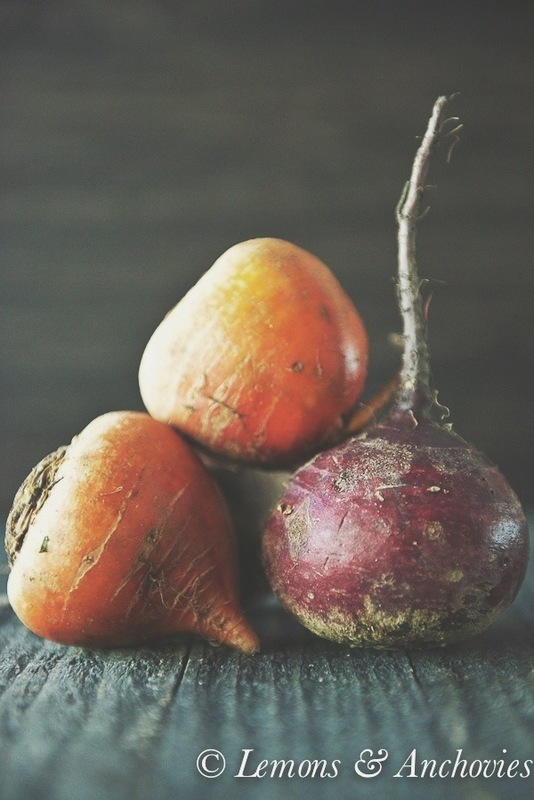 I need to find some golden beets! This looks incredible! Beautiful salad Jean. Your weekend sounds nice and glad you enjoyed your family. Your photos are lovely as usual. What a stunning salad! I have always roasted then peeled but I may have to try your way. Smile. 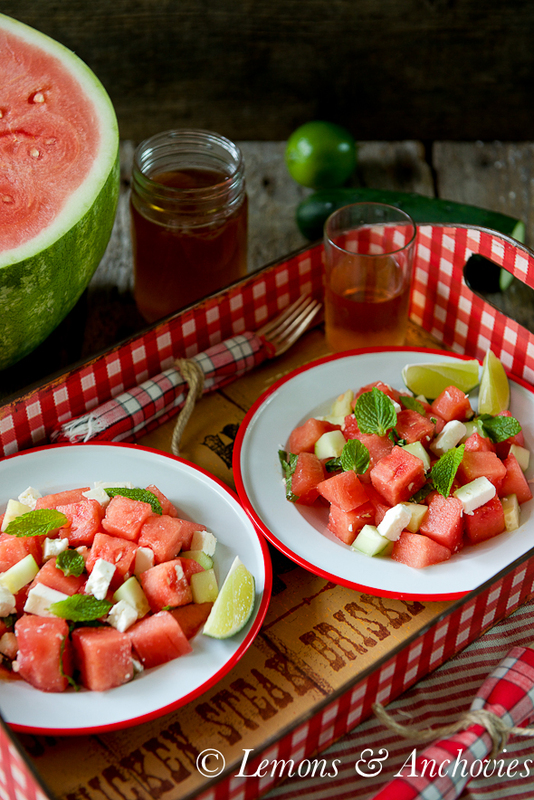 This is a perfect summer salad and I adore your dressing. Happy Saturday! 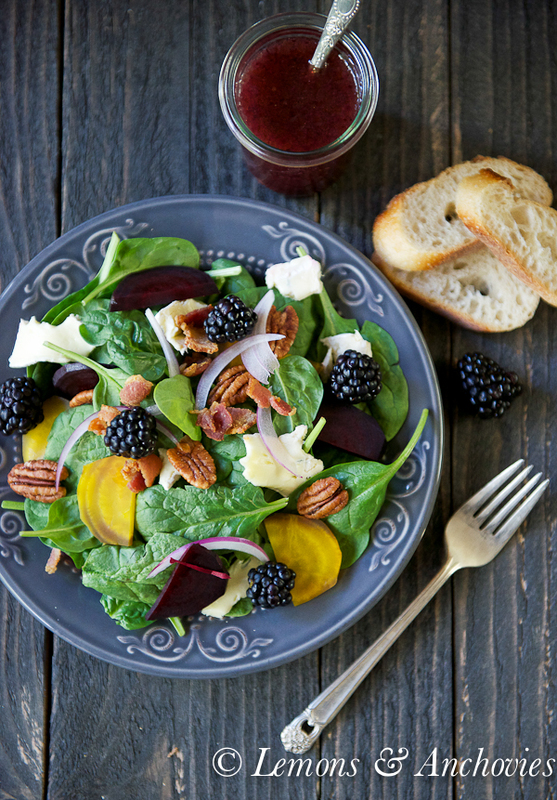 Your Berry-Balsamic Vinaigrette looks like it would compliment the hearty rich texture of beets. I will have to try your berry dressing on some of the yellow beets, and pink and white beets I have stored in the fridge. Often, I eat beets in a Beet, Walnut, Onion and Blue Cheese Salad, which I featured on my blog http://edinaeater.com/beet-walnut-blue-cheese-salad/. Sometimes, I add little potatoes from the farmers market.